International Good Deeds Day is a day solely dedicated to making a positive impact on the people around us and thereby the world as a whole. There is an almost endless supply of opportunities for everyone to spread the goodness in their own way, it can almost be overwhelming. 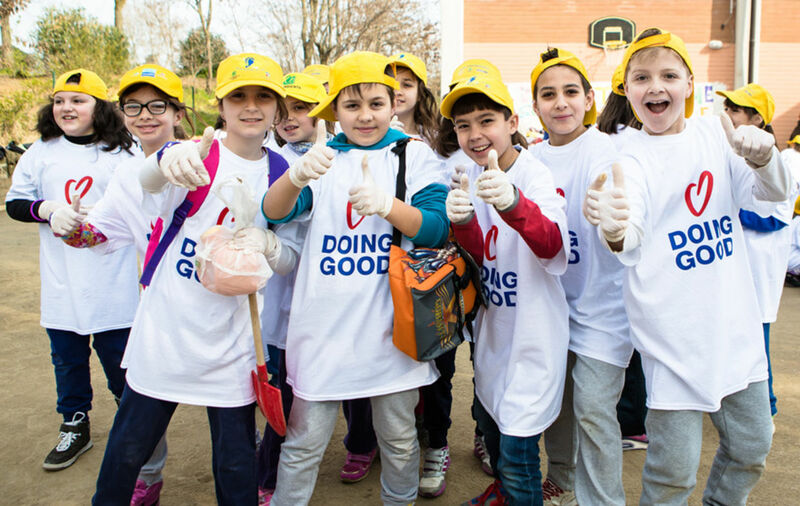 Millions of people from over 75 countries around the globe will take part in Good Deeds Day 2017. 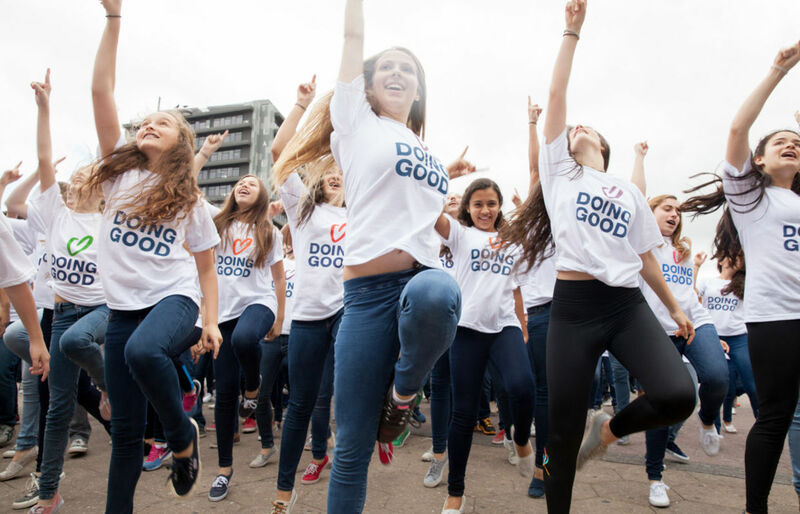 If you want to part of the global movement of doing good and are still looking for ways to get it all started, we got you covered with our little guide on how you can get involved. 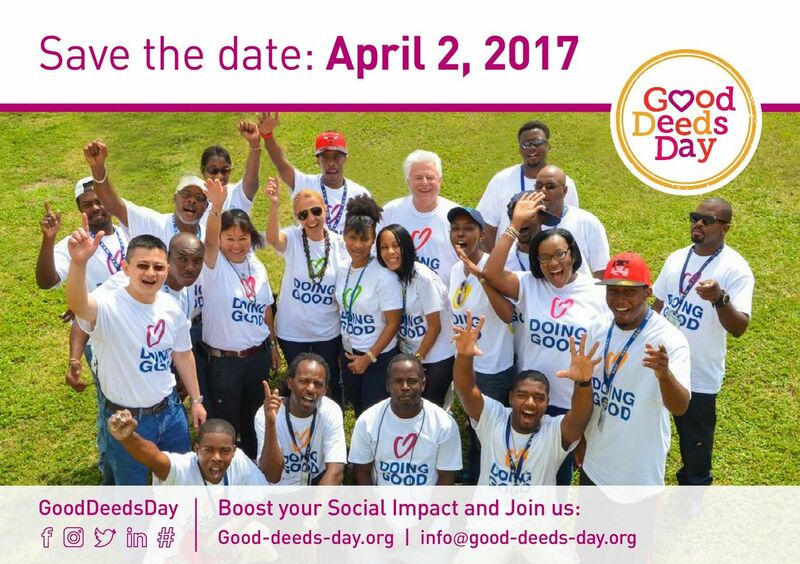 International Good Deeds Day is already celebrating its 11th year, and over 1.5 million people will join hands to do good on April 2, 2017. Mark the day in your calendar and clear your schedule – it’s gonna be a great day. It all begins with a good thought. Head on over to the list of ideas to choose a good deed you will do on April 2. Commit to buying local, donating blood, riding your bike instead of your car, donating clothes, adopting a pet, or even just putting a smile on someone’s face. Once you’ve decided on the impact you’re gonna make, share it to your Facebook friends and motivate them to join you in making a difference. Afterall, happiness is so much better when it’s shared. Share your awesome ideas with the world to inspire others to do good as well. Now that you know how you want to make the world a better place, it’s time to put your plans into action. Still looking for more inspiration? Check out these handy step-by-step guides to help you organize anything from an urban gardening project to surprising a complete stranger with a dose of happiness. Once your inspiration has grown into an idea, simply fill out this form and the International Good Deeds Day team will be in touch to help your plans off the ground. You project could be as simple as giving a children's playground a fresh coat of paint. Congratulations, you are now officially a part of the global movement of doing good and you should be proud of it. Talk to others about Good Deeds Day, spread your own ideas, and find like-minded people who will join you on April 2. 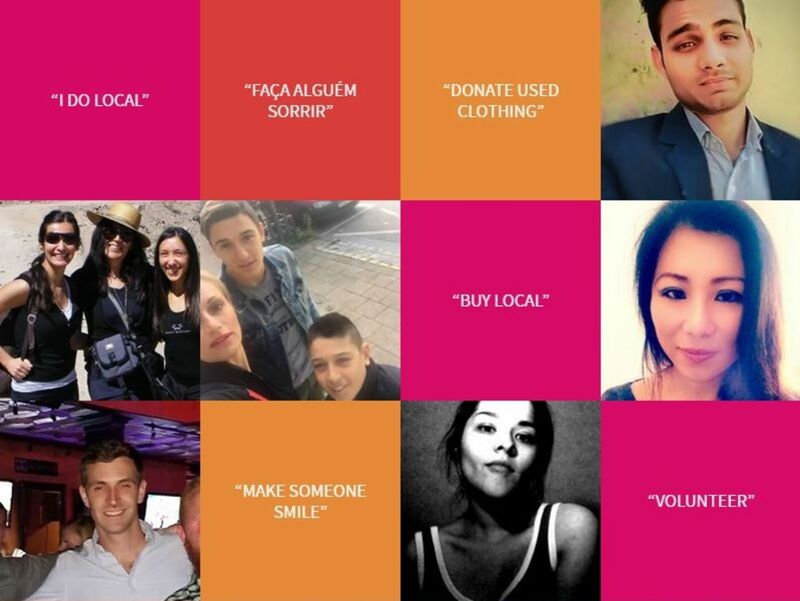 The Good Deeds Day team prepared lots of cool material in eight different languages that will help you to inform, inspire, and spread the goodness. Print some stickers, get a GDD shirt, or just change your email signature. The more people will join you in doing good, the greater your positive impact on the world will be. The more the merrier - get your friends and family involved in doing good and share the happiness.